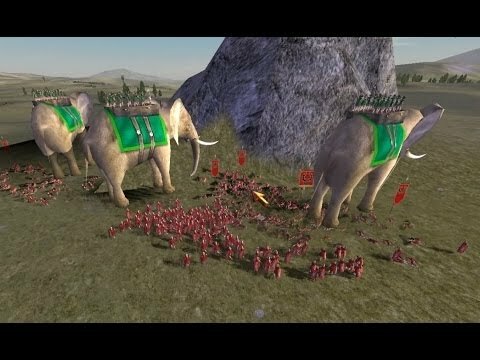 By glorious, I mean factors like elan, reputation, style, rich and fancy equipment, visual design etc, as opposed to (but not excluding) their actual usefulness in a Total War battle. What are your choices? Dragon Princes should probably be in there somewhere, pretty looking fools. That and Sigvald's Mirror Guard. Those guys are hilarious. Allah, Suriya, Bashar w Bas! 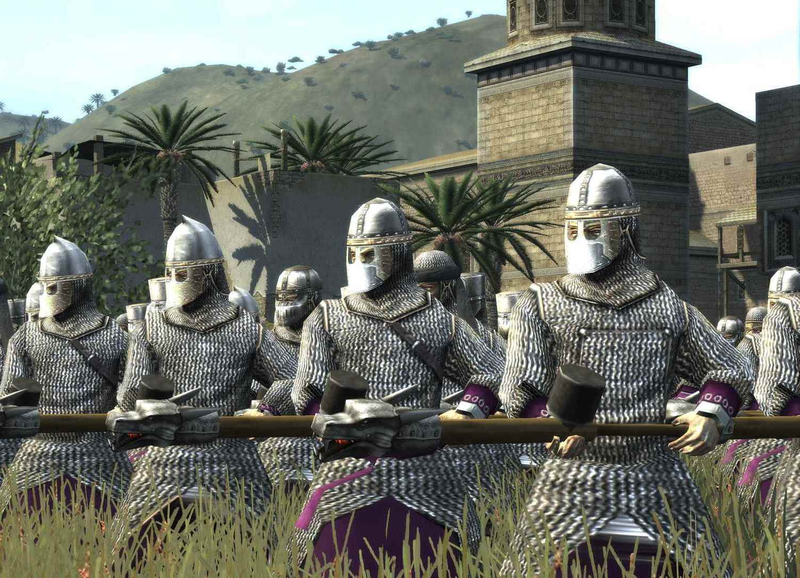 Any upgraded unit in medieval 2, upgraded armour and weapons always looked really good. Especially the Italian spear militia. Kilted units, any, it doesn't matter.